Real-time mobile access to Infor Distribution SX.e. If you could give your sales team access to Infor Distribution SX.e anywhere, at any time, would they be more successful? Would they sell more if they could draft quotes, check inventory, provide product literature, and submit orders while on-site with your customers? Now you can drive more sales while improving your customer’s experience with FieldOffice. 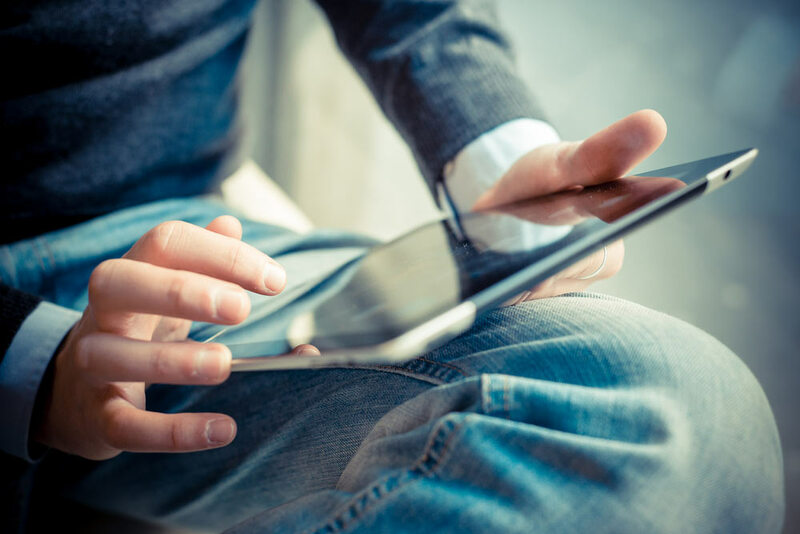 This iPad™ based application equips your sales reps with the essential information to dramatically improve productivity on the go and real time access to key information. When connected, all information is processed in real time. When offline, orders are validated against a local database on the iPad, stored and then processed and submitted when reconnected. 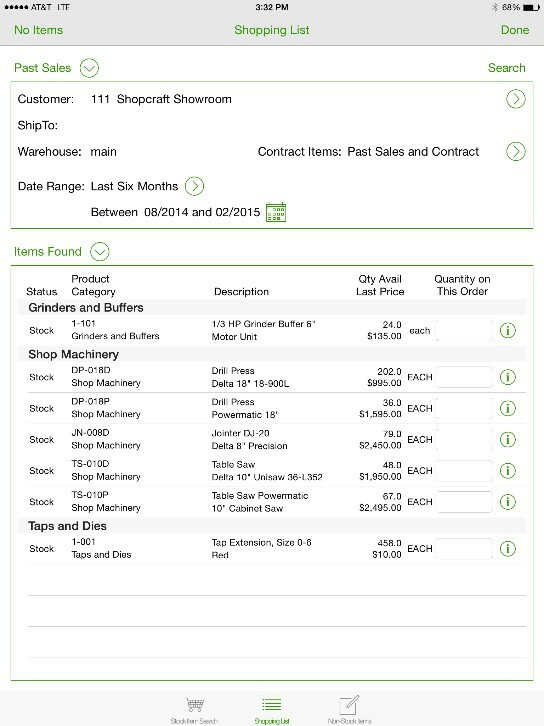 FieldOffice also works great as a mobile POS system for truck sales, showrooms and tradeshows. FieldOffice was developed to harness the power of the SX.e business system and Infor’s API technology. Pricing, sales tax calculations, add-on charges, and credit checks are all done by SX.e when connected via Wi-Fi or 4G. Restrict customer access by sales rep and ship-to. Option to display costs and margins. Set order margin minimums. for incoming stock. You can also search for substitutions and superseding product. Save time and money by knowing your customer’s buying power when you need it most. Drill into receivable transactions. Check on your customer’s buying habits, proactively prompt them for reorders and keep them informed on the status of their orders. FieldOffice provides a full featured ordering system with a suggested shopping list, support for non-stocks, and the appropriate business rules on your order submissions. Use the optional credit card reader and Bluetooth bar code scanner to tender credit cards and scan product labels. Close more sales onsite with customers. This is a product inquiry screen. 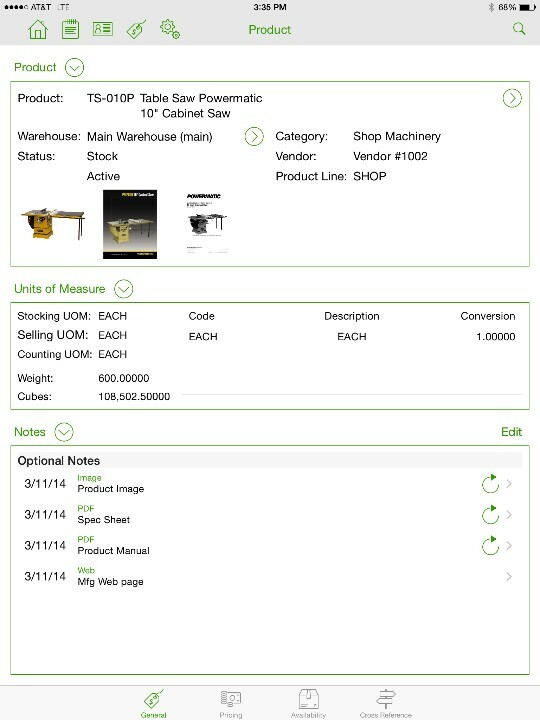 It easily displays text, image and document notes in addition to other product related data. This screen is a suggested shopping list based on the customer's buying history. This information is very valuable for the sales rep to make informed re-order suggestions.